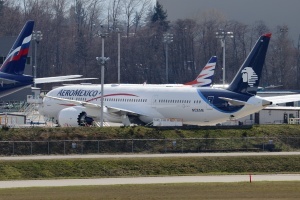 Aeromexico 787-9 N128AM on the flightline. 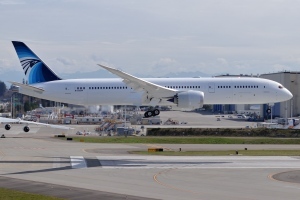 ZE196 EgyptAir 787-9 line 837 N1003W B1 flight. 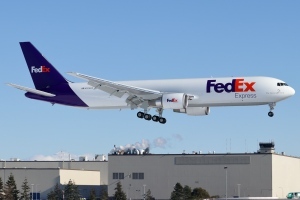 FedEx 767 N174FE delivery flight. 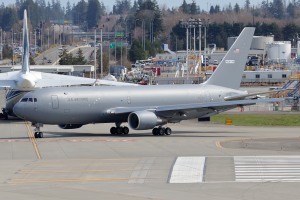 KC-46A 17-46026/N6018N ferry flight to Boeing Field. 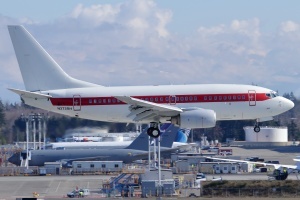 Juneyao Airlines 787-9 B-209R delivery flight. 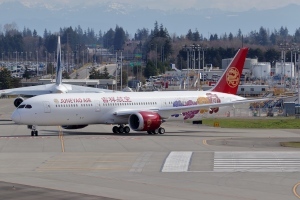 Juneyao Airlines 787-9 B-209R initial APU run. 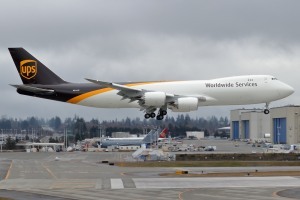 RC539 UPS 747-8F N614UP customer flight. 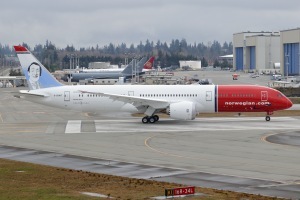 ZB838 Norwegian 787-9 G-CKWT B1 flight. 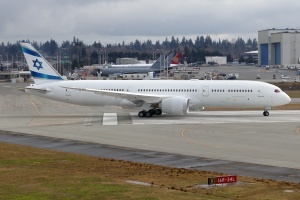 ZE090 El Al Airlines 787-9 line 829 B1 flight. 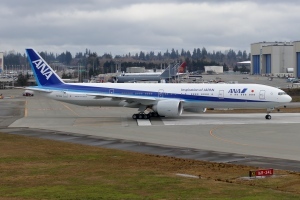 WE802 ANA 777 JA794A ferry flight to VCV. 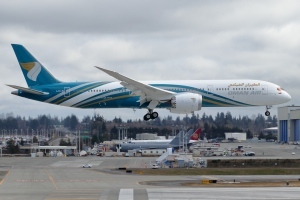 ZB922 Oman Air 787-9 A4O-SI customer flight. 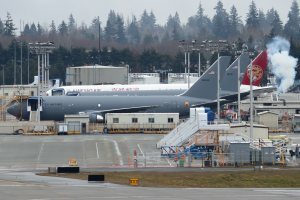 777-9 N779XW on the flightline. 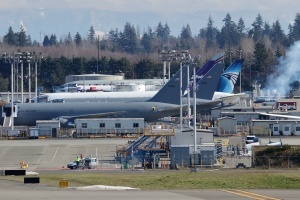 EgyptAir 787-9 line 823 initial APU run at the fuel dock. 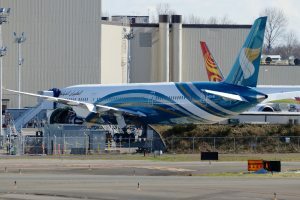 Oman Air 787-9 A4O-SI on the flightline. LCF N780BA departure to Nagoya. 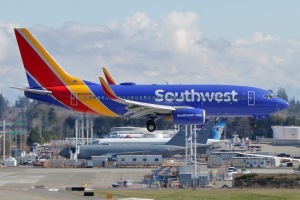 Southwest Airlines 737 N779SW ferry flight from KHOU to Aviation Technical Services. 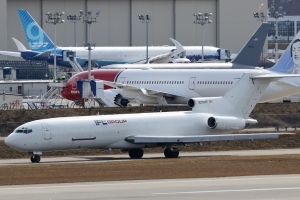 Janet Airlines 737 N273RH returning to Aviation Technical Services after a functional check flight. 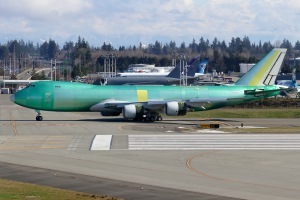 UPS 747-8F N614UP ferry flight to the Portland paint hangar. 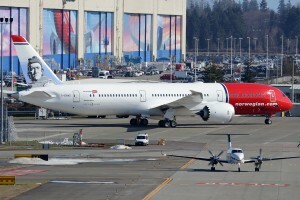 Norwegian 787-9 G-CKWS at the compass rose after a customer flight. 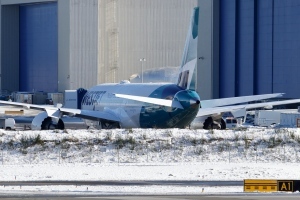 WestJet 787-9 C-GURP on the flightline. 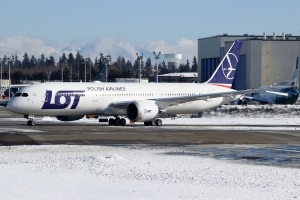 LOT Polish Airlines 787-9 SP-LSD delivery flight to Warsaw. 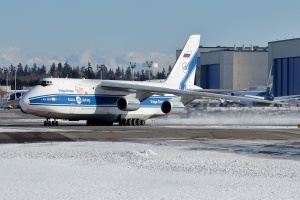 An-124 RA-82077 flight to KLCK. 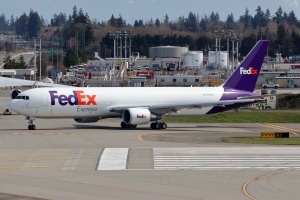 FedEx 767 N105FE B1 flight. 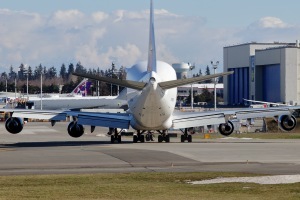 43/46 section for El Al Airlines 787-9 line 829 move from the Dreamlifter Operations Center to the factory.